Engadget has been around for 14 years and counting, which means our archives contain a veritable treasure trove of technology history. From notable reviews and news to the more mundane or ridiculous finds from across the internet, there’s a lot to explore here. “This Day in Engadget History” will take you on a historical voyage as we look at what made the headlines in years past. Join us, won’t you? Eight years ago, good ol’ Blockbuster Video hit a new low. In 2010, the company was struggling to survive and managed to avoid a bankruptcy filing thanks to a deal with its creditors. However, shares of the once-great video store rental chain were trading at a laughable 18 cents; as a result, it was delisted from the New York Stock Exchange. We all know how this story ends: The company ended all US operations in 2013. (How it managed to survive for another three years is a question for another time.) It managed to hang on a little longer in the UK, but in the end, the sun set on the video rental business for good. Five years ago, we addressed how Kickstarter was a mess for video games… and the situation hasn’t changed much. 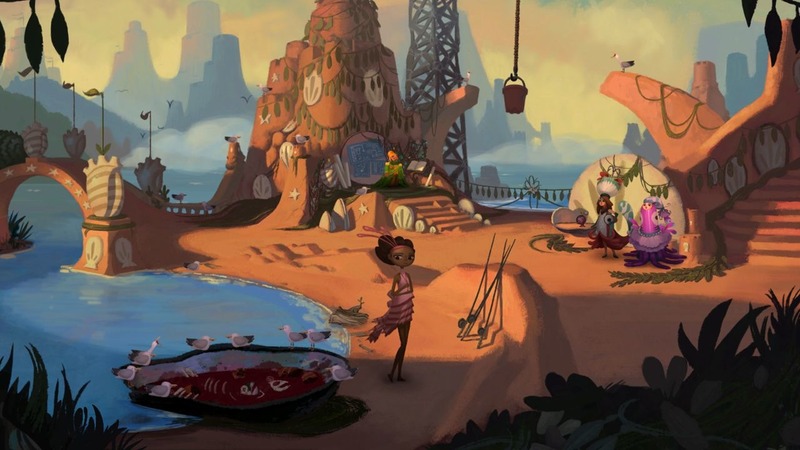 Double Fine, a game developer, had high hopes and lofty promises when it came to making a Monkey Island-esque game called Broken Age. They turned to Kickstarter for money, shattering their original $400,000 goal by raising over $3 million. However, the studio announced that it still didn’t have enough money and split the game into two parts; the second finally arrived in 2015. It’s just another cautionary tale (and one of the higher profile ones when it comes to video games) about pledging to crowdfunding campaigns. Four years ago, we took our first in-depth look at Google’s Android Wear smartwatch OS, which is now known as Wear OS. It was the first big smartwatch platform from the tech giants (sorry Apple), and our review was optimistic. 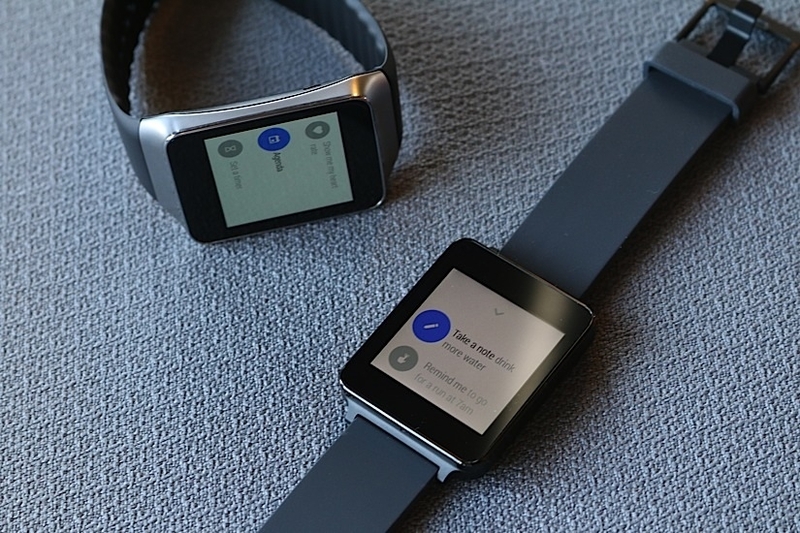 Back then, we were caught up in the promise of smartwatches, but Android Wear had some obvious, glaring issues. Perhaps the most damning was that it was only compatible with newer phones, which meant a whopping 76 percent of Android users at the time couldn’t even use it. Despite some interesting features, the platform has since stalled out (though Android Wear isn’t completely dead) — meanwhile, Apple has dominated the small but growing segment, while other niche players have set up shop in the void.